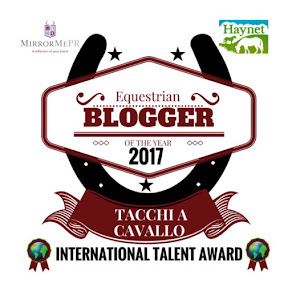 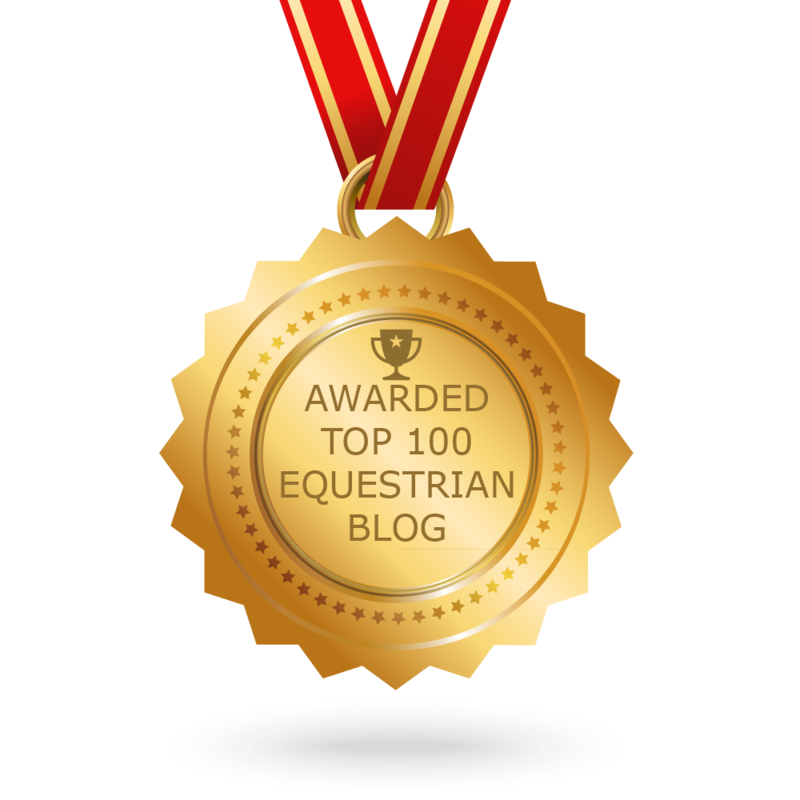 Here we are horse lovers! 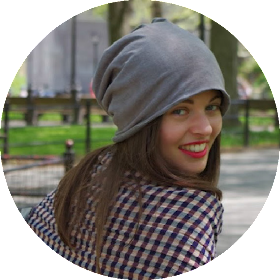 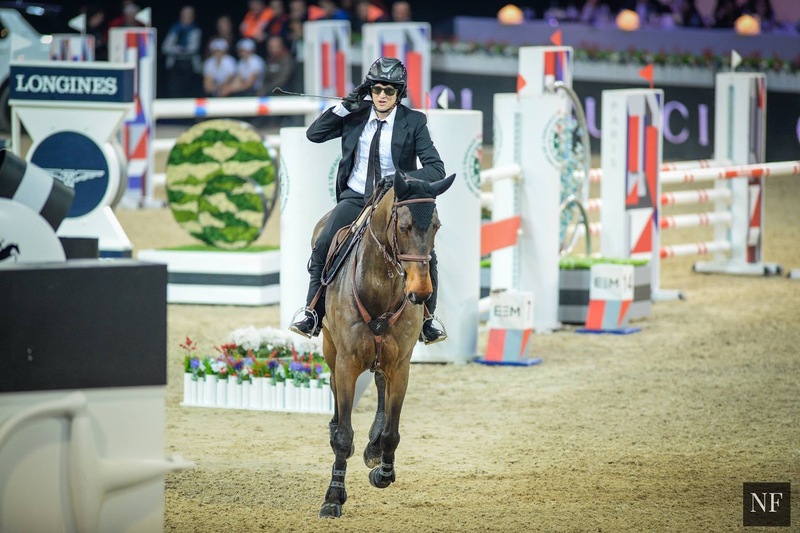 The Style & Competition 2015 recap! 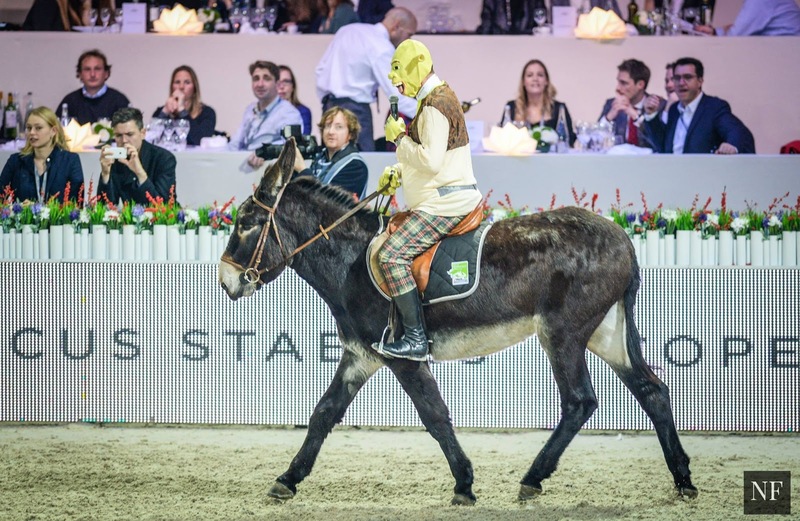 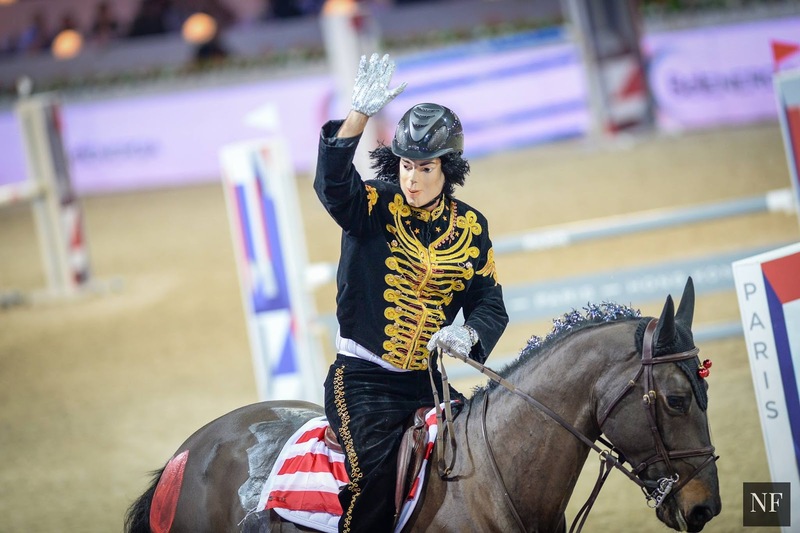 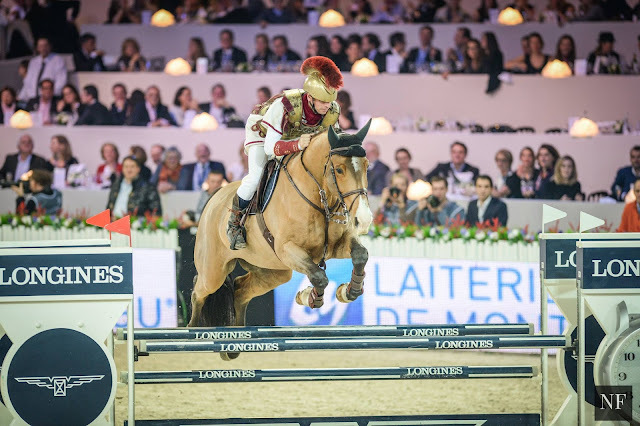 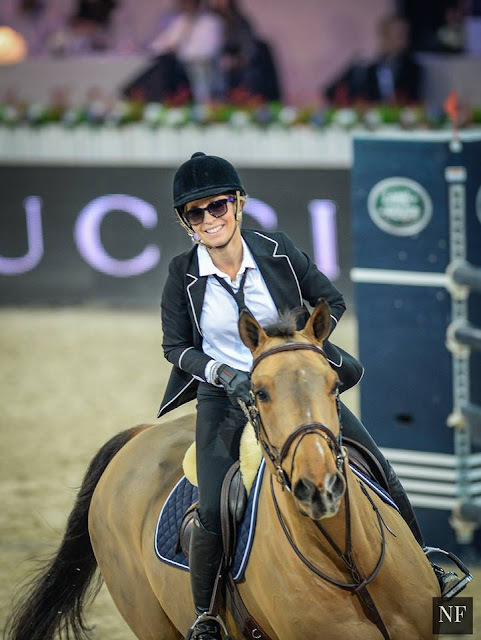 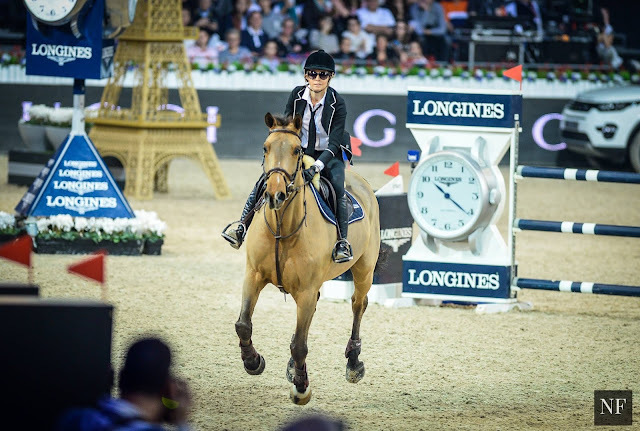 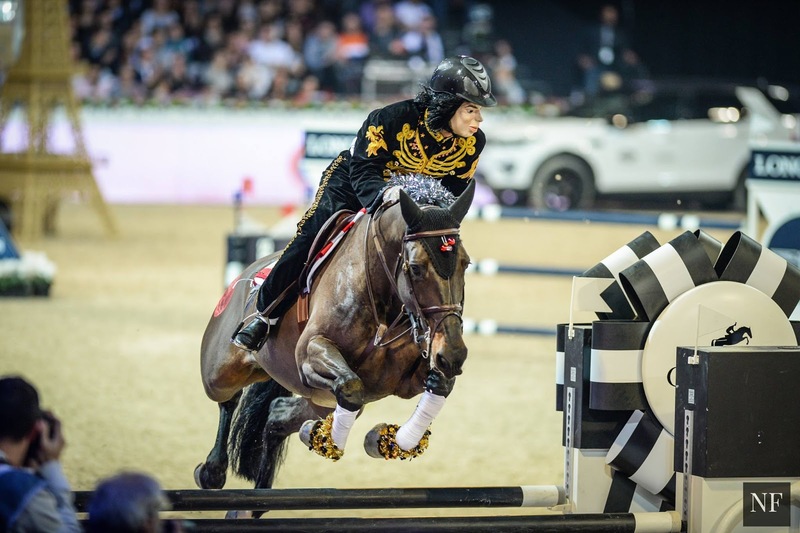 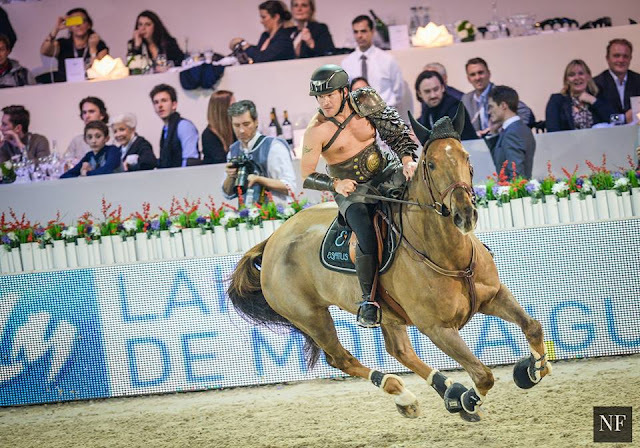 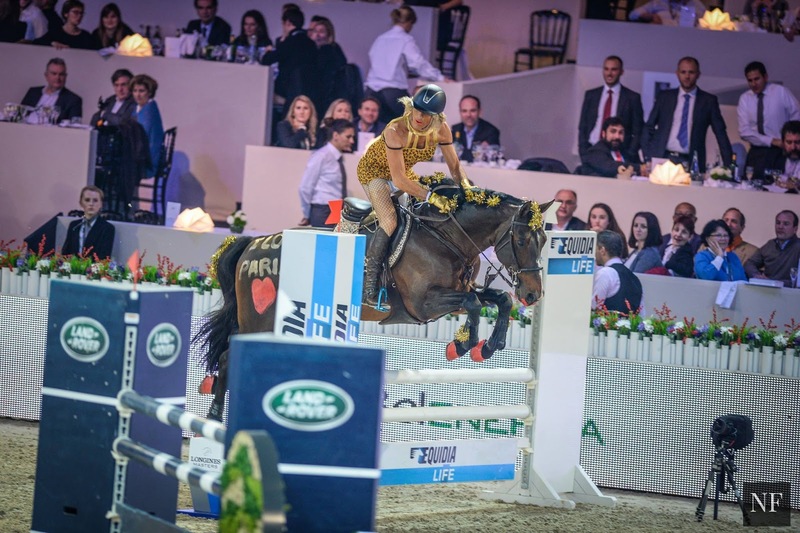 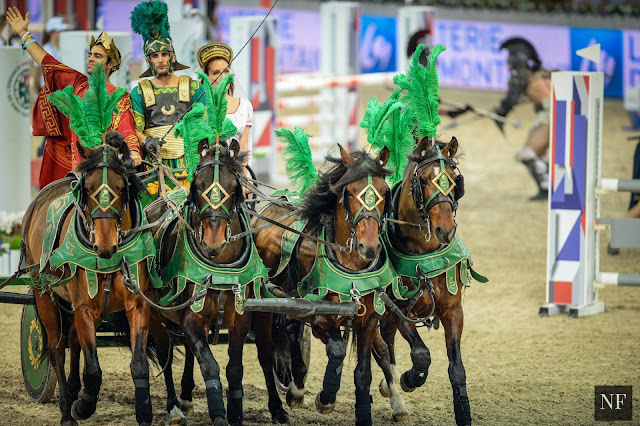 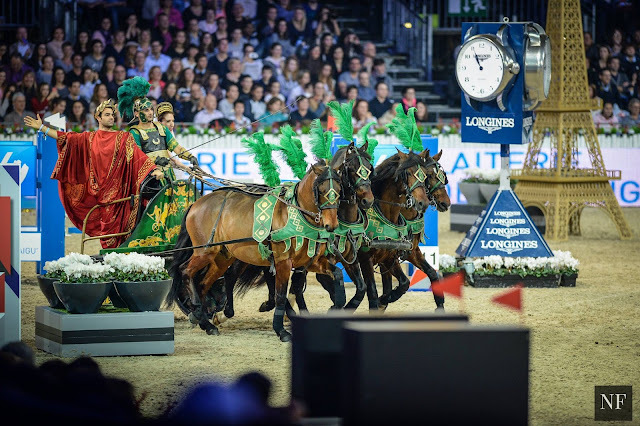 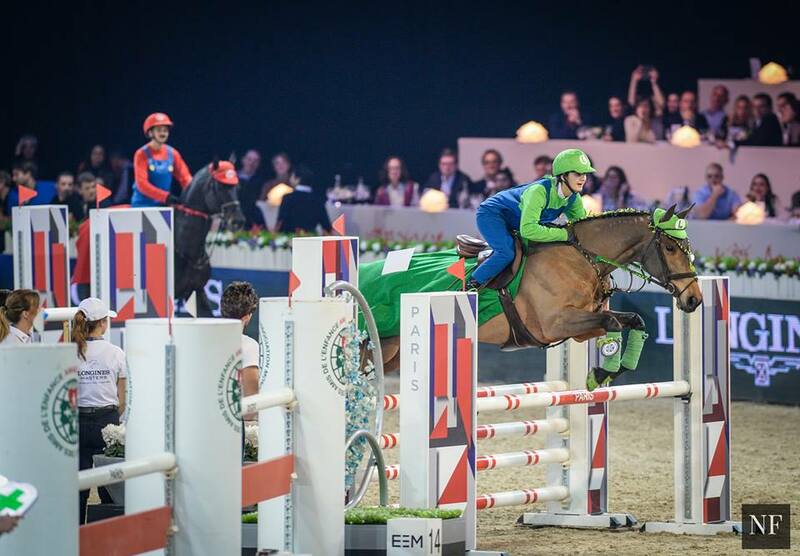 This extremely festive and fancy dress class closed the Longines Masters of Paris schedule on Saturday. 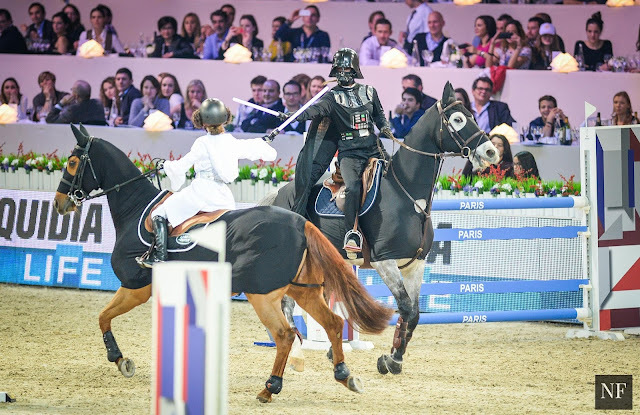 Riders swapped their formal riding gear for more far-fetched costumes, turning their sporting performance into an amazing entertaining show! 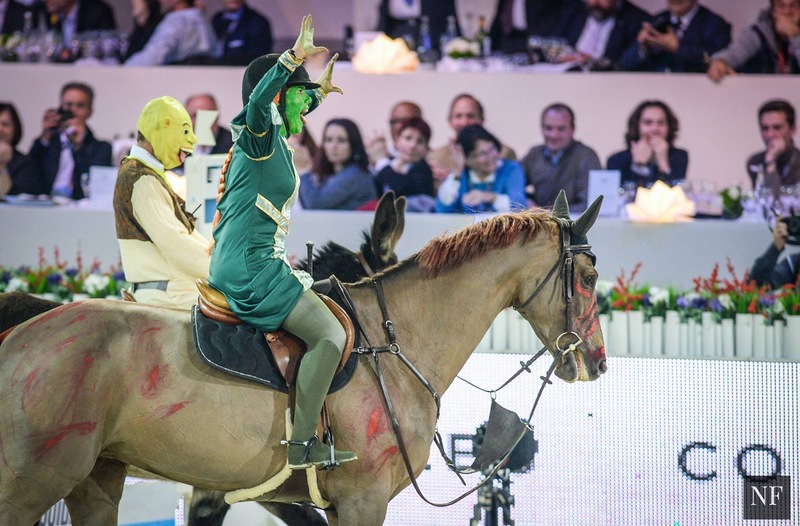 And all for a good cause! 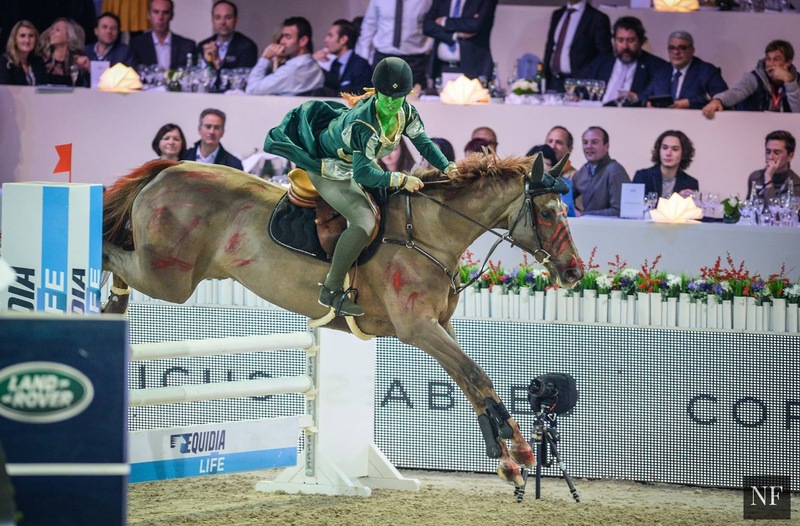 The generosity of riders and partners raised a nice amount of 115,000 Euros for AMADE, the foundation of Princess Caroline de Hanovre, which commits to the protection and blossoming of worldwide children. 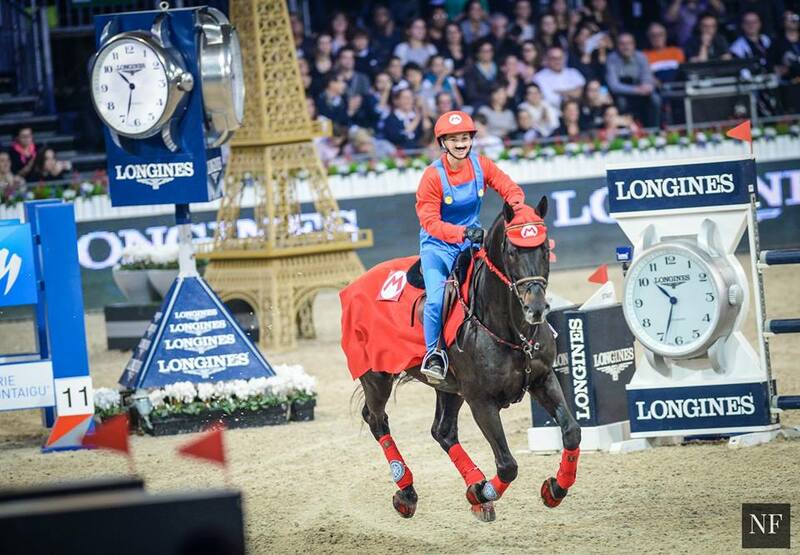 The Longines team, which featured Jane Richard Phillips and Camille Condé-Ferreira dressed up as Mario Kart, ranked first ending their round in 68’92 followed by Bertram Allen and France’s Tanguy Dobremez who stopped the clock in 71’88. While the best fancy dress trophy went to Bernardo Alves and Vincent Bartin dressed up as Michael Jackson and Tina Turner respectively. Who do you think have the most beautiful costumes and the most original staging?